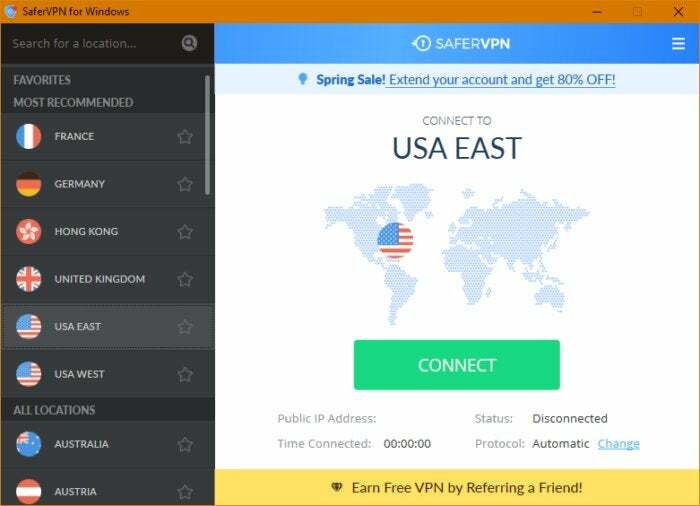 Updated 4/17/19 to include our review of SpyOff VPN, which is unique in offering a VPN subscription that covers an unlimited number of devices. 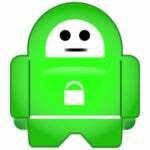 Scroll to the bottom of this article for links to all of our VPN reviews. Sweden-based Mullvad is like the Swiss Bank account of VPNs. Instead of attaching your account to an email address, the company auto-generates an account number for you, which is all that's required to log in. Mullvad now offers a much improved and user friendly interface, its speeds are good, and the company takes privacy very seriously. 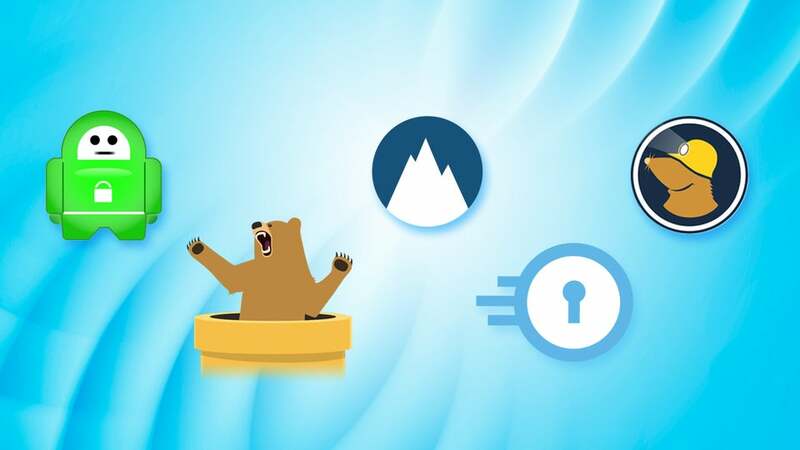 Windscribe won't win any speed showdowns compared to other VPNs we've looked at, but it's still got some great servers in Europe and North America. The service also has added extras like a link shortener with warnings about ad trackers on the destination page, and it currently works with U.S. Netflix. HotSpot Shield has some of the best speeds we’ve seen yet, and it’s not even close. 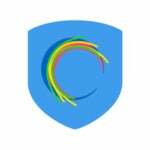 In our tests, HotSpot Shield dipped around 35 percent below the base speed. 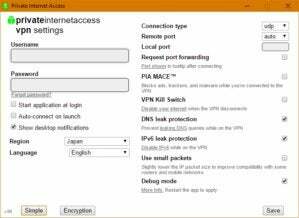 That’s substantially less impact than you’ll see with most VPN services—though yourexperience may vary. The country connections, meanwhile, matter most to those who want to spoof their location; however, non-spoofers should also make sure there are connections in their home country. 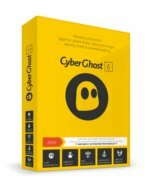 If you live in Los Angeles, for example, and want access to American content, then you’ll need a VPN that provides U.S. connections. It won’t work to try and watch Amazon Prime Video over a Dutch VPN connection, because as far as Amazon’s concerned your computer is in the Netherlands.